Our 2016 Skate Catalog Is Up! 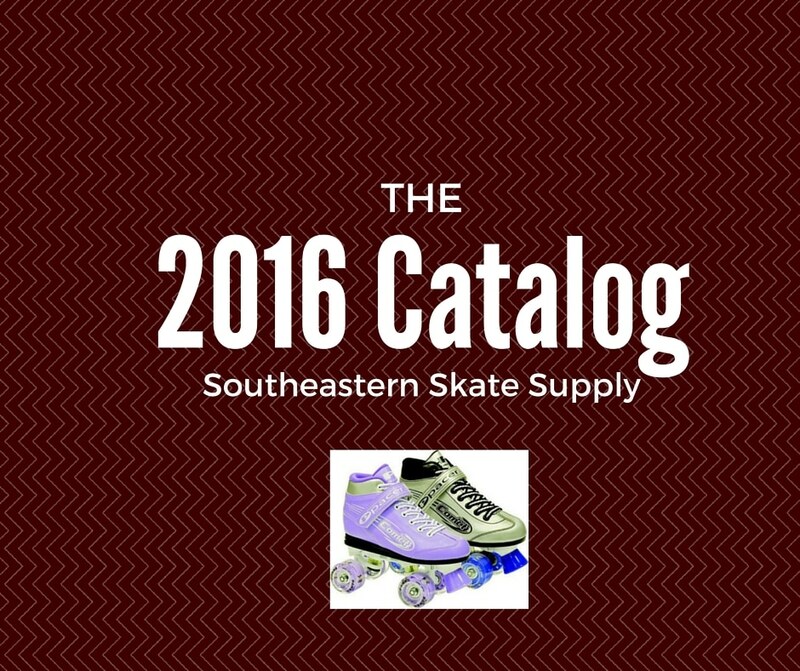 We’re excited to introduce our 2016 roller skating catalog! We have a ton to offer and you’ll get to see it all first hand, just in time for the holidays! Before going into detail, we’ll discuss all the skate “terms” you need to know! We also outlined comparing boots, chassis, wheels and bearings. Next feature is kids skates, including sidewalk and rink skates. We also have our speed, derby and low top skates, as well as high tops and artistic skates. And we can’t forget our colorful and unique outdoor skates! This section gets into the nitty gritty! We feature a huge selection of boots, plates, accessories and stoppers. We also have a wide variety of tools, lube, bearings outdoor wheels and art and rec wheels. And don’t forget to check out our laces, safety, bags and cases (these are essentials)! Also featured are some of our favorite inlines, inline race and inline hockey skates. You can find all of our skates, equipment and more on our website! And don’t forget to “like” us on Facebook for specials, updated inventory and more!